IT’S TIME FOR THE COLCHESTER ZOO STAMPEDE! We are excited to be bringing the Colchester Stampede 10k and Half Marathon events back in 2019. 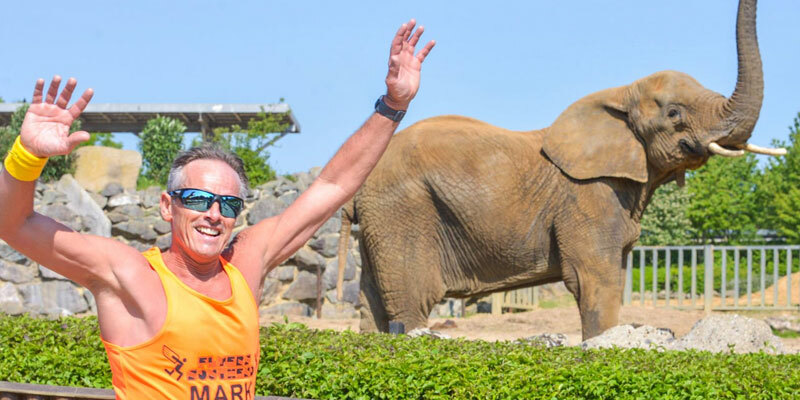 Join us at the incredible Colchester Zoo for the unique opportunity to run a chip timed 10k or Half Marathon that starts in the heart of the Zoo, that’s right you will be starting between the Rhinos, Elephants, Giraffes and Zebras! 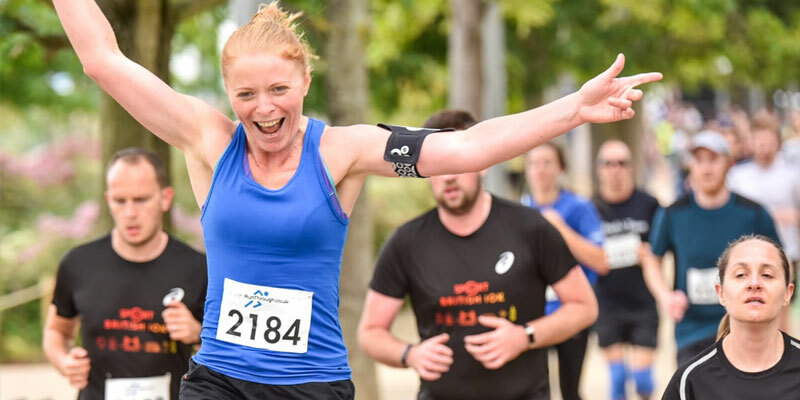 Your entry will include free entry into Colchester Zoo after the race (worth £22.99), official chip timed results, free race photos, a unique themed medal, limited edition finishers t-shirt and goodie bag. 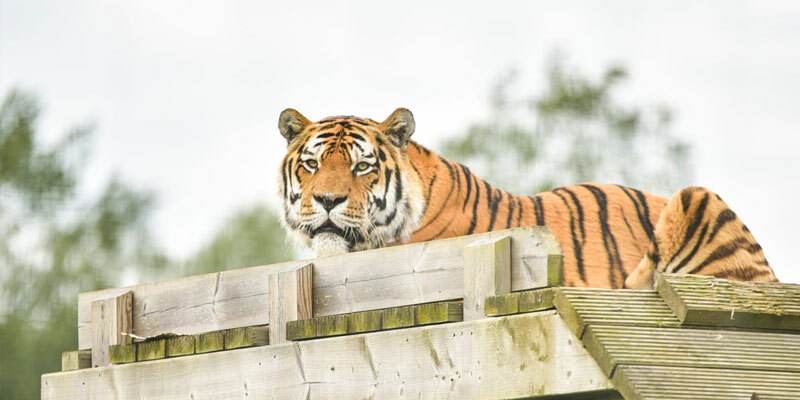 Colchester Zoo, situated in Colchester, is one of Europe’s finest zoos set in 60 acres of parkland and lakes with over 260 rare species many part of breeding programmes! Colchester Zoo has always cared passionately about the world’s threatened species, and created its charity Action for the Wild to assist projects worldwide. 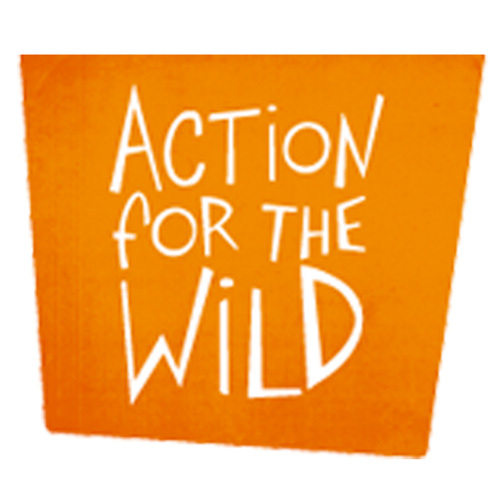 Your entry into the Colchester Stampede supports the charity Action for the Wild. Both the Colchester Stampede 10k and Half Marathon events have a route like no other and one you wont want to miss out on. Both races will start in the heart of the Zoo with animals either side of you as you set off. The course will run through the Zoo before heading out onto the surrounding closed roads before finishing back inside the Zoo!